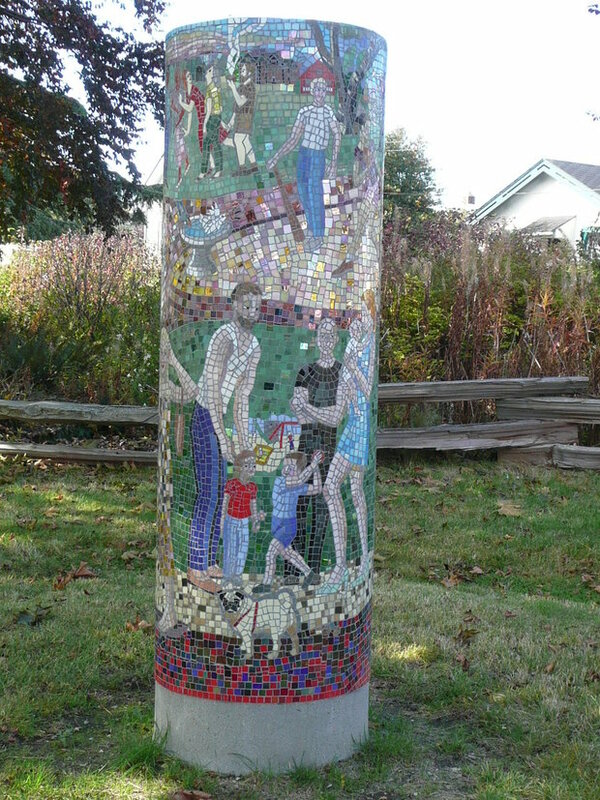 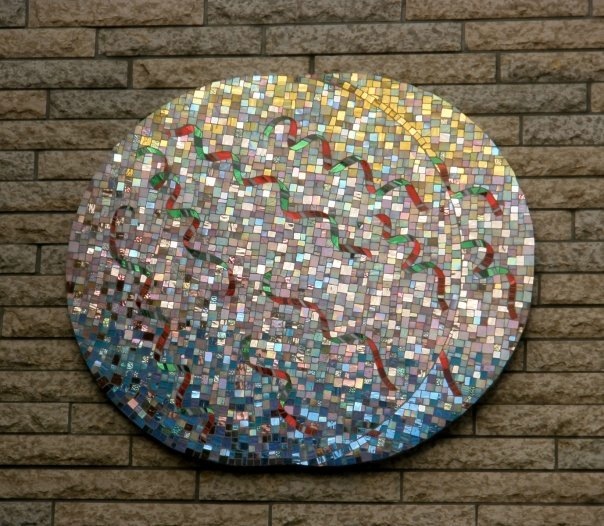 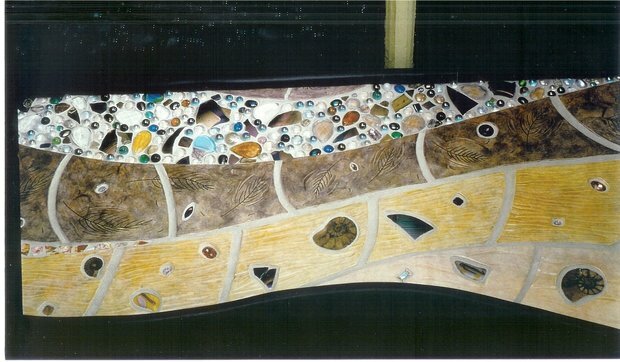 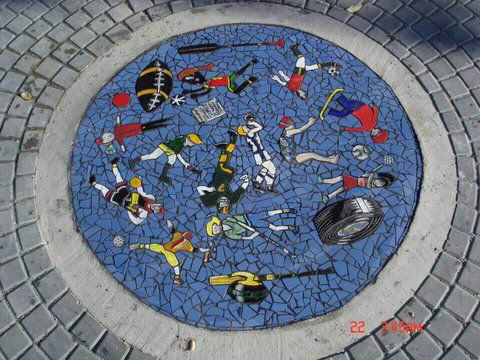 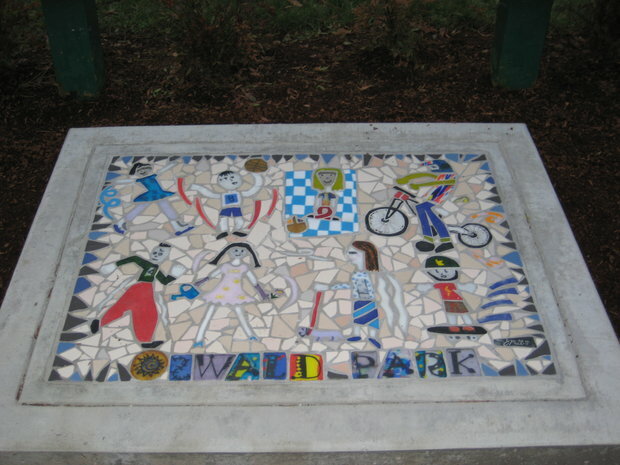 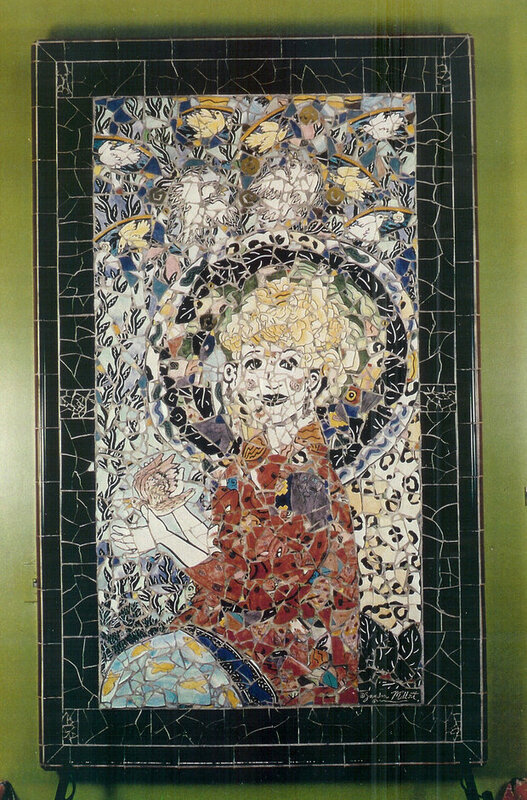 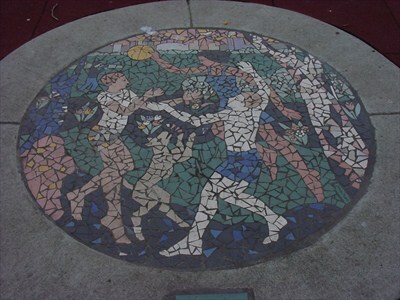 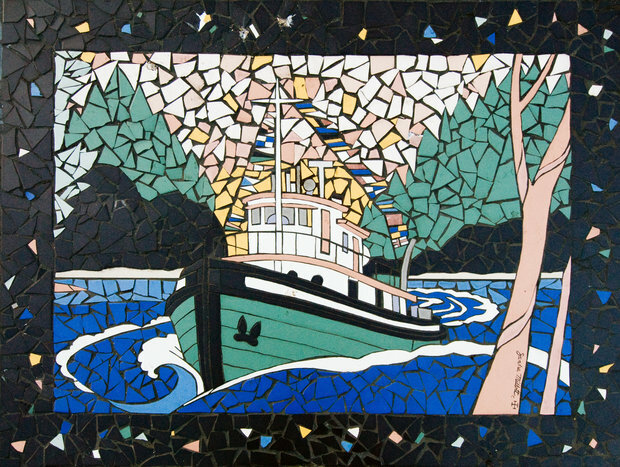 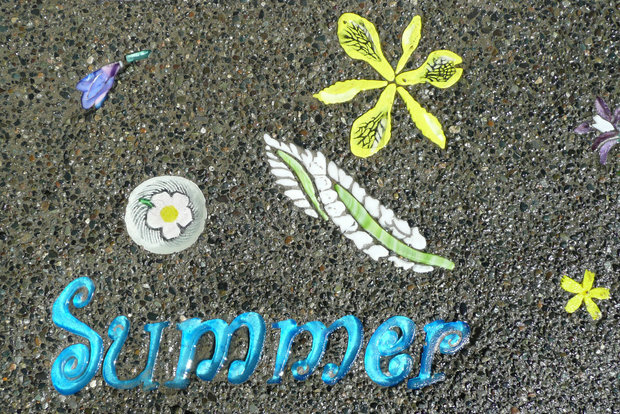 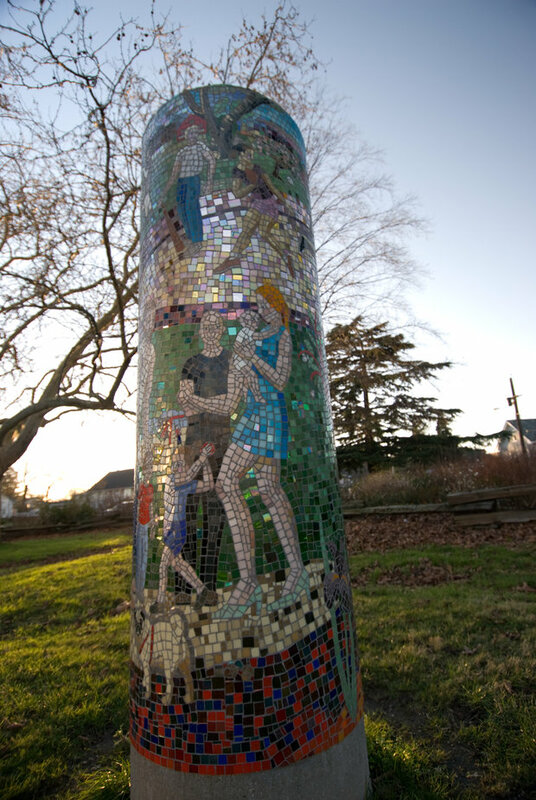 Victoria's premier mosaic artist Sandra Millott incorporates fusion and kiln-cast glass into her designs to create unique visual elements. 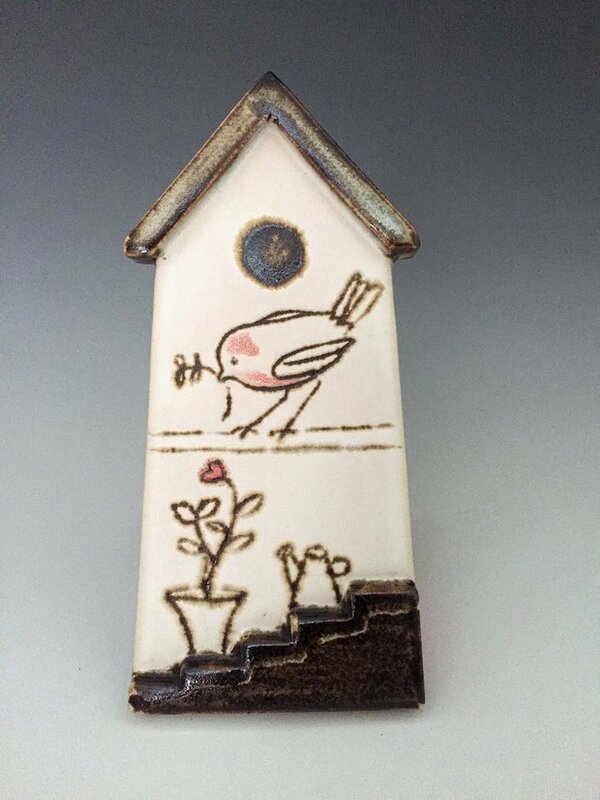 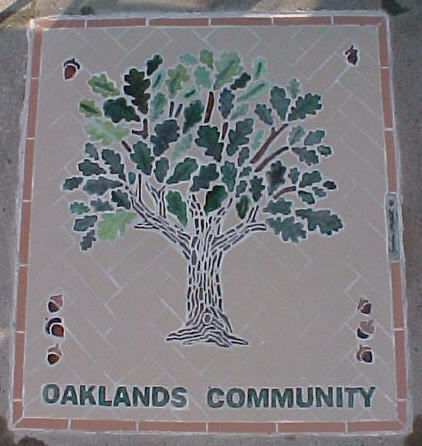 Her career spans over 25 years in ceramics and lgass. 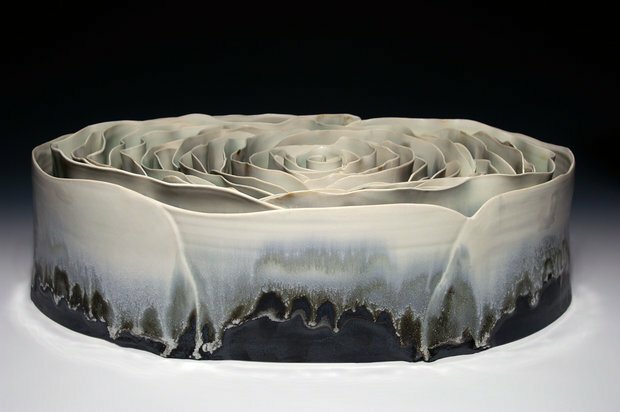 With work in numerous private and public collectsion in Canada and the US, Millott's distinctive style is applied to installations and the refinement of her signature glass-casting techniques.